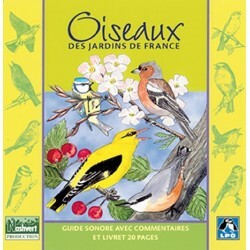 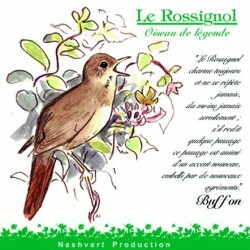 - - Birds of the gardens There are 22 products. 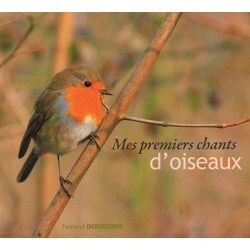 CD with french comments to help with the memorizing of the heard songs. 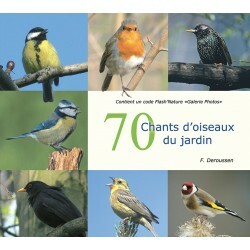 Ideal for the beginners. 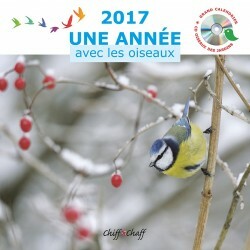 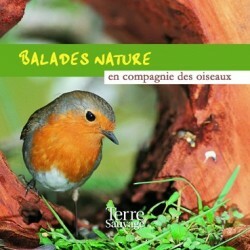 Promotion 2 CD Nature Guides ! 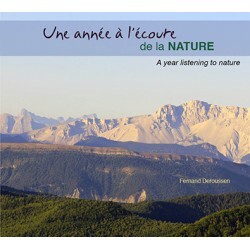 Little price for this two CD ! 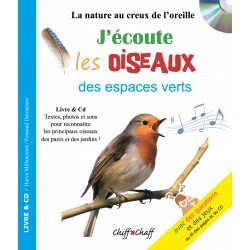 Booklet and voices in french langage.